Now that we are really reaching the place of being “settled” in our place, I am almost ready to move on to improvements! We have our main set up established. We have effectively blended most of our furniture, and mixed and matched everything into a nice apartment gumbo. Basically… it works. But I am starting to think that it may be time for some upgrades and changes. 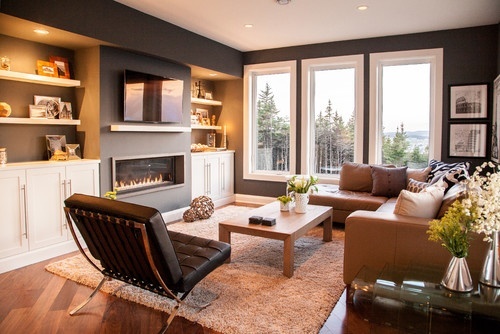 Specifically, I am thinking of built-ins! Not just built-in shelves, but cabinets too! 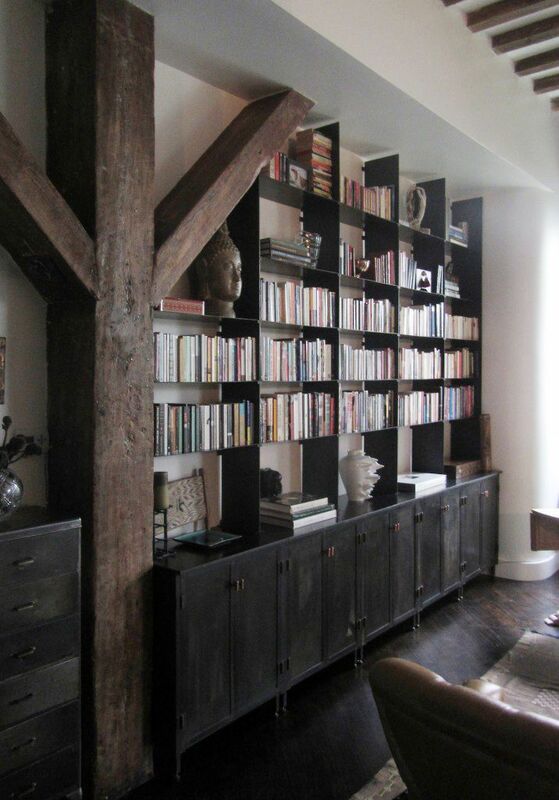 The living room could use more shelving, and also more hide-away storage. 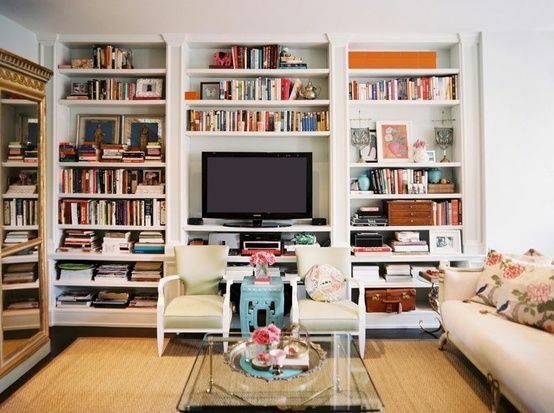 So I am thinking it may be time to switch up the one oversized bookshelf, and large tv cabinet, for a uniform, floor-to-ceiling, shelf-and-cabinet combo.